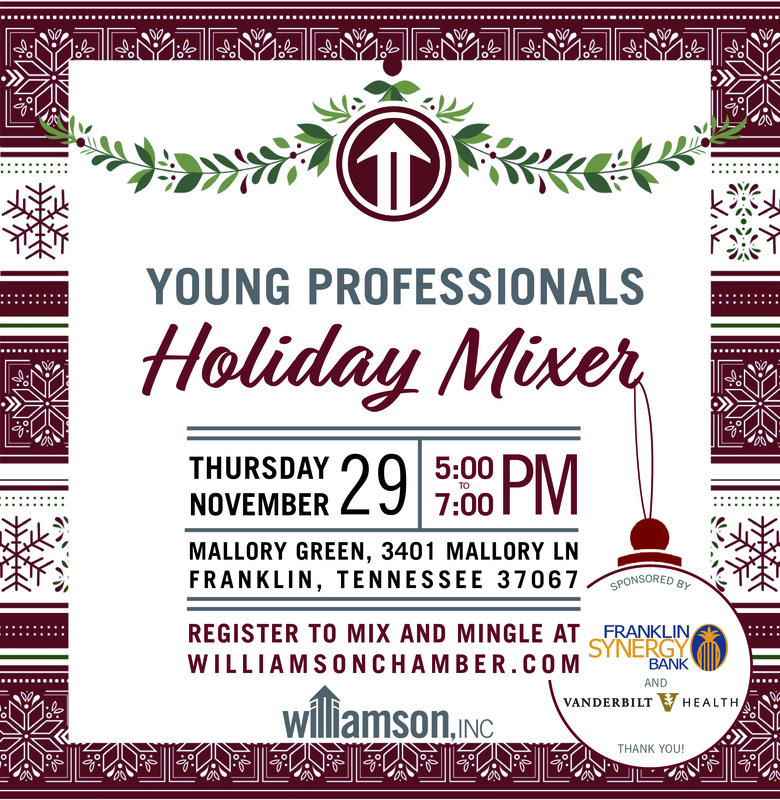 Mix, mingle and be merry at our Young Professional Holiday Party! We will have food, drinks, and plenty of young professionals to network with. Kick off the holiday season the right way by registering to attend.